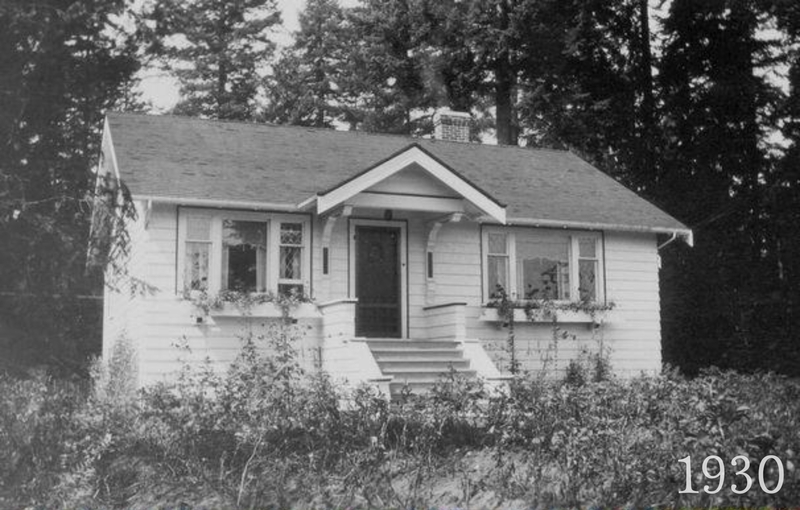 William Struthers Jr. came to Pitt Meadows in 1921 with his parents William and Jeanne and his brothers Jack and Robert. 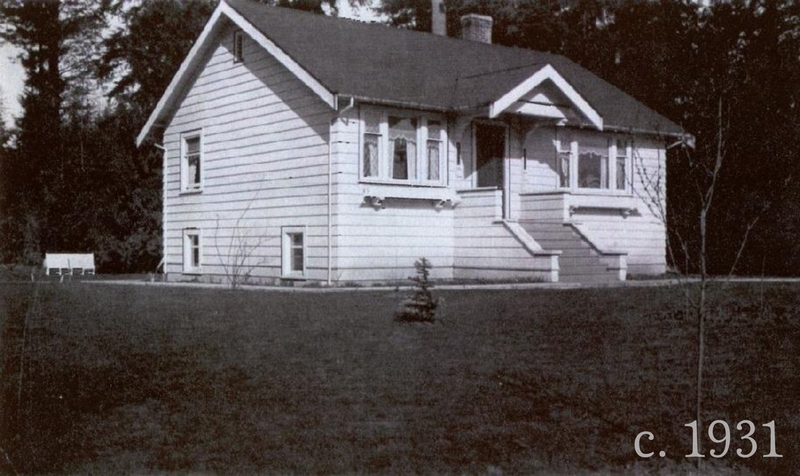 Together they operated the Pitt Meadows General Store and Post Office on Harris Road just to the south of the C.P.R. tracks. William Jr. built the house around the time he married Maggie Cutler and moved in with his bride in 1931, the same year his family opened a new and improved store building just to the south of the original old store. The Struthers' house was known for its beautiful gardens including stones edging the garden beds and what would become an amazingly large rhododendron bush. 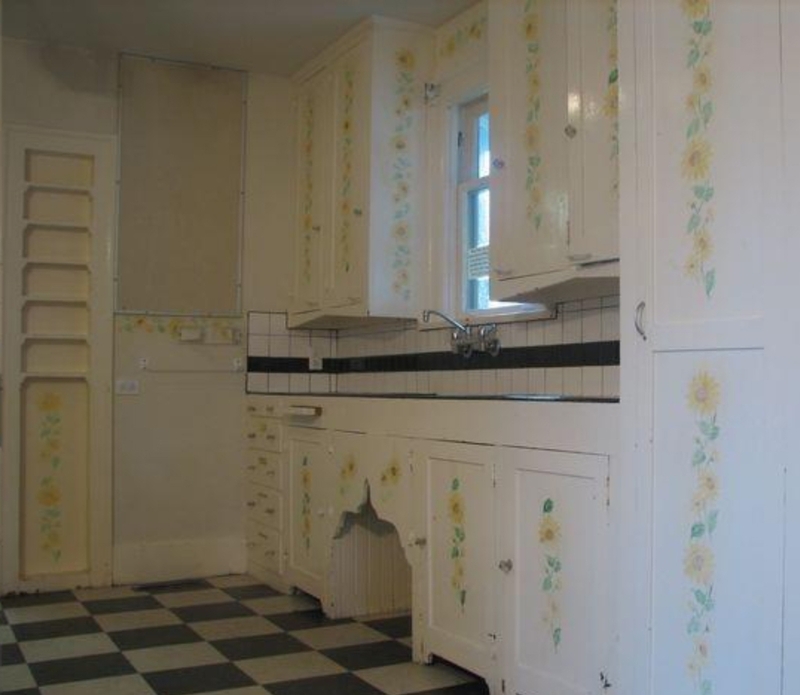 While the house was constructed during the early years of the depression, William Struthers still managed to add a number of refinements including leaded windows, beautiful hardwood floors and millwork and what was a spacious and, for the period, well appointed kitchen. 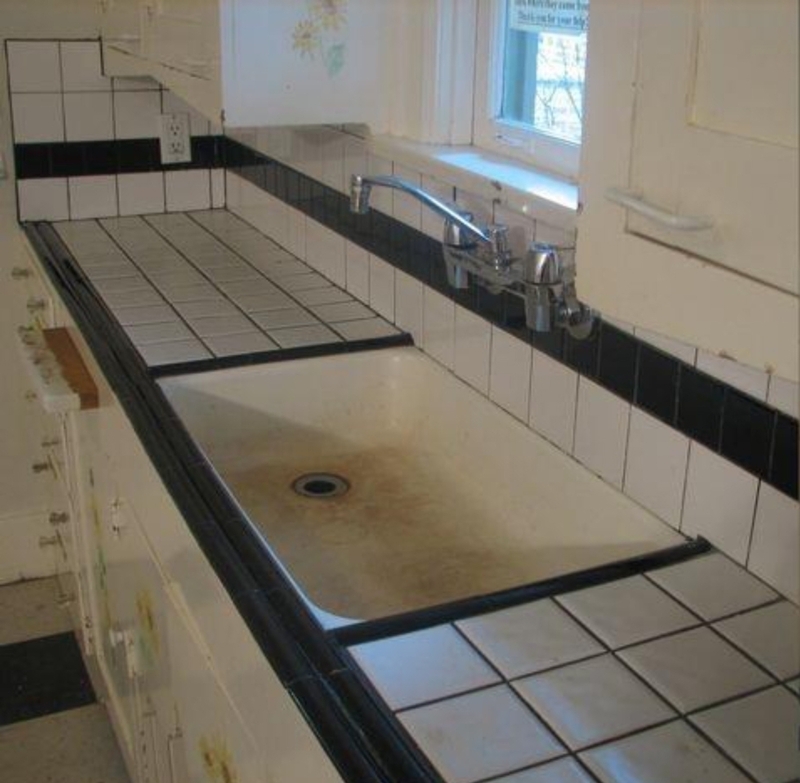 Many of these features remain today, only somewhat the worse for wear. After William passed away Maggie Struthers stayed in the house for a number of years, but eventually moved out leaving renters to fill the rooms. The property was sold to the municipality in 1994 and soon after the Ridge Meadows Women's Centre became its tenant. 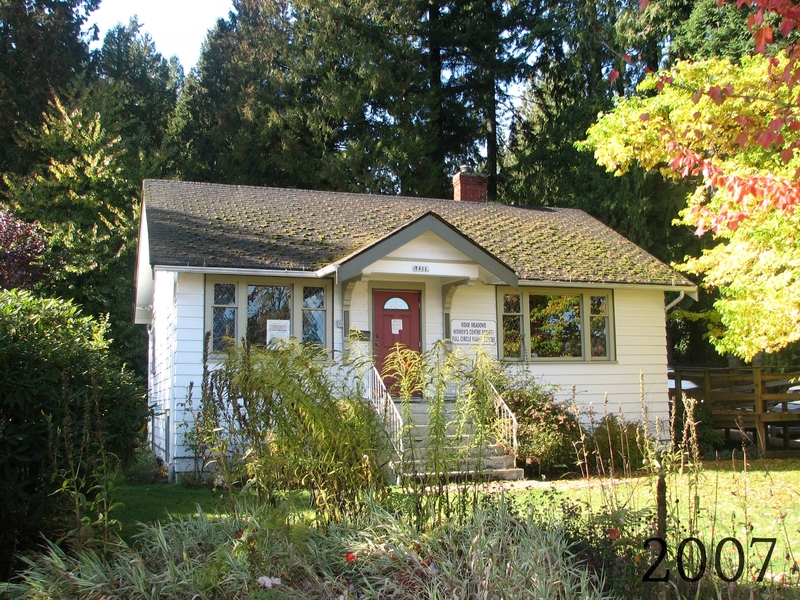 In 2007 the house again became vacant but took on new tenants in early 2008 when archaeologists working on the Golden Ears bridge site used the space for documenting their work. The home's location on Harris Road at the south east corner of what is now Hoffmann Park is both a blessing and a burden. When built the home was central in the community and very close to William Struthers' family business. With a forest for a back yard it was private and serene. Today the park still offers a green view from the home's back deck but it also offers refuge to loiterers and vandals. 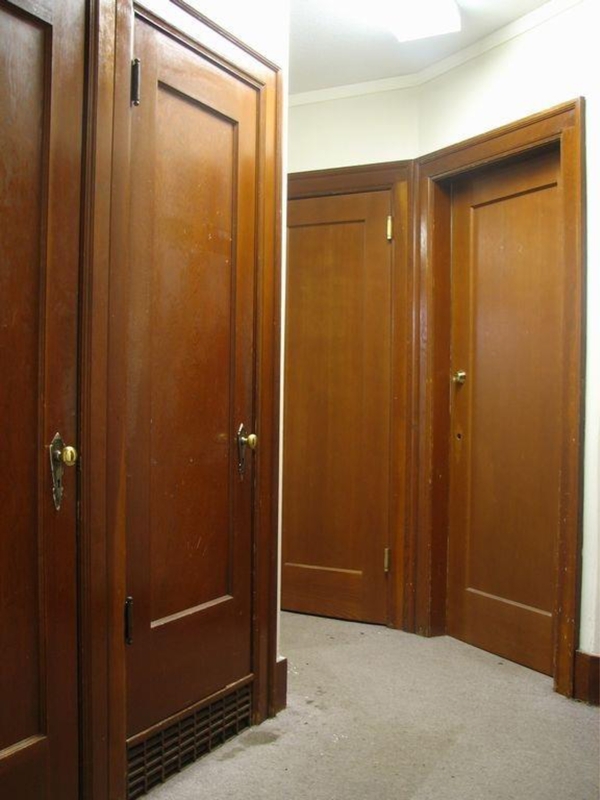 However, with continued good tenants the house continues to show evidence of its once genteel past. This building was added to the community’s heritage register in 2006. Welcome to the Pitt Meadows Museum and Archive's Memories Mapping Project! Click on the map to add your history or explore what others have left.